Exceptionally distinctive would be the right way to describe the heroic lighthouse keeper Ida Lewis whose dauntless individuality changed some misconceptions about women. 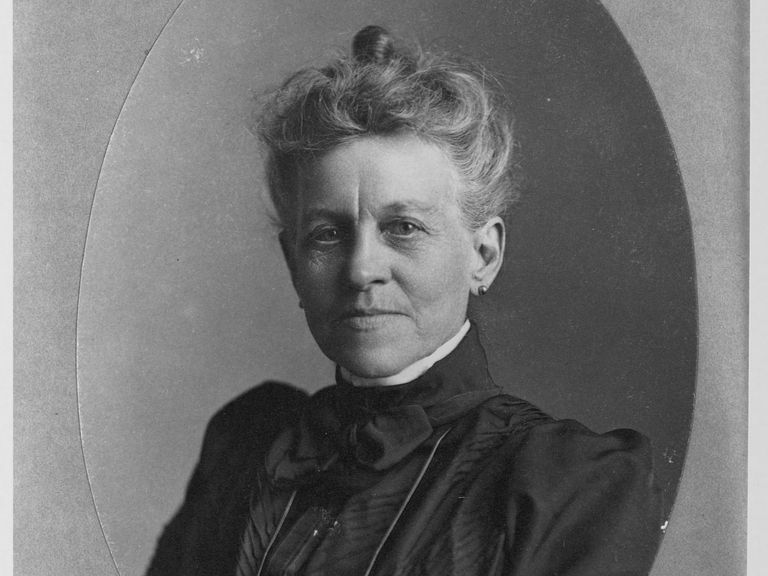 One of history’s favorites Ida Lewis was not only famous for saving lives during her time as the lighthouse keeper, she explicitly added more meaning to strength and determination, and she did so with so much grace and poise. This is an article about one of the greatest American women of all time – Ida Lewis a native of Newport, Rhode Island, in the United States. 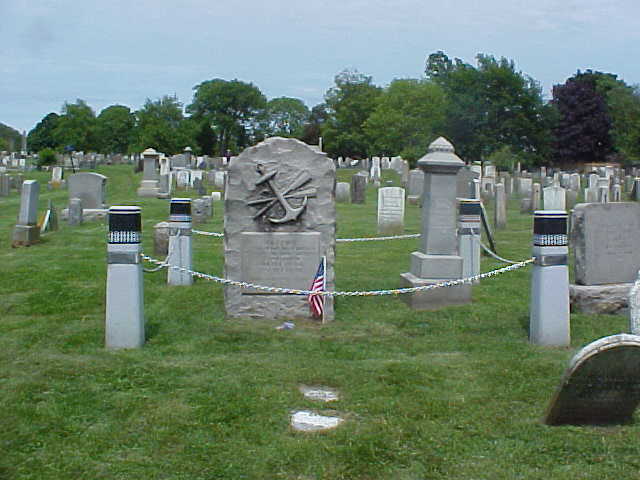 As mentioned earlier, Idawalley Zorada Lewis was born on February 25, 1842, in Newport, Rhode Island into the family of Captain Hosea Lewis who was also a lighthouse keeper. Ida Lewis together with her siblings moved to Lime Rock in Newport after her father Captain Hosea who worked with the US Revenue Marine was appointed the Lighthouse keeper for Lime Rock Light in 1954. However, their seamless stay was soon marred by an unforeseen ailment which befell their father – he was struck down by a stroke, and a once vibrant officer was turned to a dependent bed-ridden aged man. Sadly in 1873, her father died and her mother was then appointed the keeper. Tending the lighthouse with her mother while her sick father was alive, shaped Ida into a very strong woman who would handle the heavy rowboat to take her siblings to school every day, as well run house errands. She became used to the job and was also the best swimmer around. At her young teenage years, she already knew the nitty-gritty of lighthouse keeping and saving lives, as well as caregiving; and was more than ready to do it on her own. A few years after her father’s death, her mother who had taken over the lighthouse developed constraining ailments that caused her to slack in her responsibilities. Ida immediately took charge of the keeping and caregiving tasks which she had already mastered. After her mother died in 1878, Ida who was already a full-fledged keeper was officially appointed to fill the position the following year – 1879. Magnificent Ida Lewis exhibited so much excellence, diligence, and selflessness in carrying out responsibilities. This is just a chunk of her heroic story. Proceed to get more information about her. Ida Lewis was known for her quote “None – but a donkey would consider it ‘un-feminine’, to save lives.” Gender was the least of the limitations of the fiercely competent lighthouse keeper who gave her all to save lives. She made her noblest rescue at the age of 12 when she came to the rescue of four men whose boat had capsized. This was also her first rescue. The fearless conqueror was also known for another popular rescue which was when she saved two lost soldiers ashore, whose boat was overturned by a strong storm. Ida who was cold from the storm rushed off to the cold sea and managed to haul the drowning men into their boat. She is reported to have saved between 18 and 36 lives during her time as the keeper. Ida Lewis who is still regarded as the best-known lighthouse keeper earned so many accolades for her heroic deeds. Her fearless stunts not only earned her countless gifts, friends, lovers, well-wishers it also won her some awards including posthumous awards. The United States awarded her with the Gold Lifesaving Medal with respect to her dauntless rescue of the two soldiers. Ida became the first woman to win the lifesaving medal. She became a role model, mentor, and friend to many who looked up to her. She also earned truckloads of gifts, which she got from those she rescued as well as those who admired her heroic deeds. After her fearless rescue of the two soldiers, she was gifted with a beautiful gold watch by one of them. For that singular act too, soldiers at Fort Adams also gifted her with $218. Countless people crossed the seas to Lime Rock to see Ida; many came bearing gifts. Many of these gift bearers were also men who came with marriage proposals and letters. Her actions spoke for her. Although she never blew her own trumpet, Ida’s bravery soon spread like wildfire, following the rescue in 1869 which involved the two soldiers. It happened that a media reporter had been sent to cover some of her deeds which were quietly rumored in the big city. The reporter from New York Tribune had recorded her brave heroic deeds which were then published in magazines. Outlets like Leslie Magazines and Harper’s Weekly jumped at reports about the heroine and soon published her stories, projecting her deeds to the world. This further attracted the attention of influential people including President Ulysses S. Grant, Vice-President Schuyler Colfax, and many others. In 1869 Lewis inspired an Independence Day parade held in her honor in New Port, where she was presented a well-decorated rowboat with custom-made designs. Ida Lewis and her tough, fearless and courageous self, found love amid the challenges of the cold seas. In 1870, she got married to Captain William Wilson of Connecticut. However, after two years of marriage, they separated. There are no records of her having any children. Ida Lewis died in 1911, at the age of 69. Her death came 6 years after her last rescue which was when she was 63. After so many years of rescues, caregiving, and keeping she lost her life to a severe stroke. The nearby New Port flew its flags and tolled its bells following her death. People from far and wide came to pay their last respects. They included notable stakeholders in the maritime, political and other sectors. Ida Lewis was the greatest woman in maritime history. Her remarkable feats were what inspired the renaming of the island Lime Rock to Lewis Rock in 1924. Rhode Island also renamed the lighthouse itself to Ida Lewis Lighthouse which in modern day is now called Ida Lewis Yacht Club.